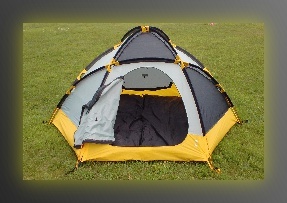 Designed by Canadian Airmotive and custom manufacturered by us, the CAMSHEL survival shelter is an alternative to carrying a tent and winter type sleeping bags. 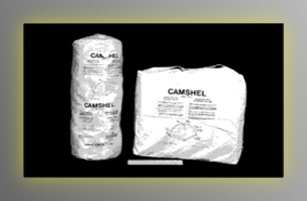 The CAMSHEL saves you from each year having to re-equip the aircraft due to loss, damage and misuse. 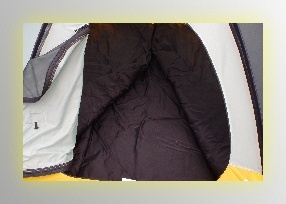 With sleeping bag costs, the one-time investment of a CAMSHEL will save operators money in the first year of use. 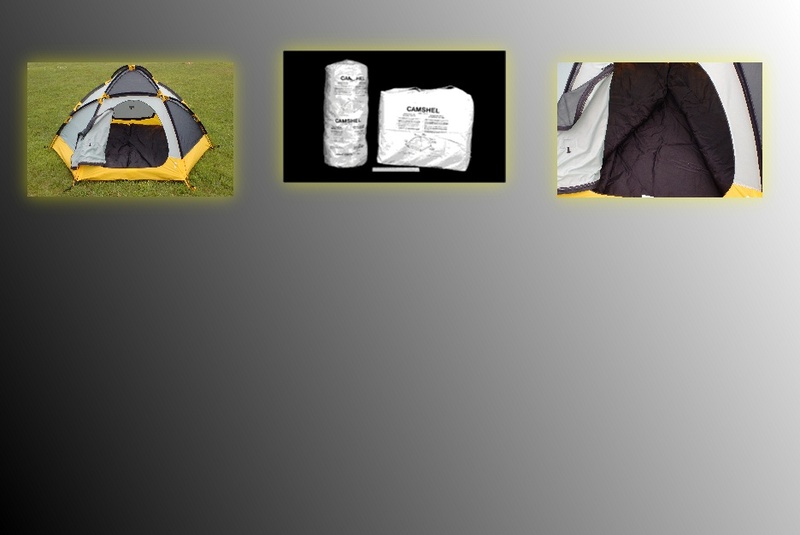 FOR SPECIFICATIONS AND FEATURES CLICK HERE !! !.